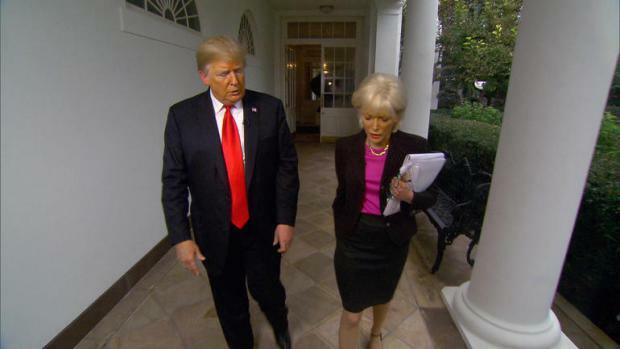 In a candid interview with CBS host Lesley Stahl Sunday, President Trump admitted that he does not trust certain people in his Administration, and that he has replacements 'on standby'. Following up on comments made by his wife Melania during an interview last week, in which she said there are people who work in the West Wing she can't trust, Trump told the '60 Minutes' host "I feel the same way." "I don't trust everybody in the White House. I'll be honest with you." Trump declared, saying that he feels he has to be 'guarded' at all times. "I'm not a baby. It's a tough business. This is a r– this is a vicious place. Washington DC is a vicious, vicious place." The President said. 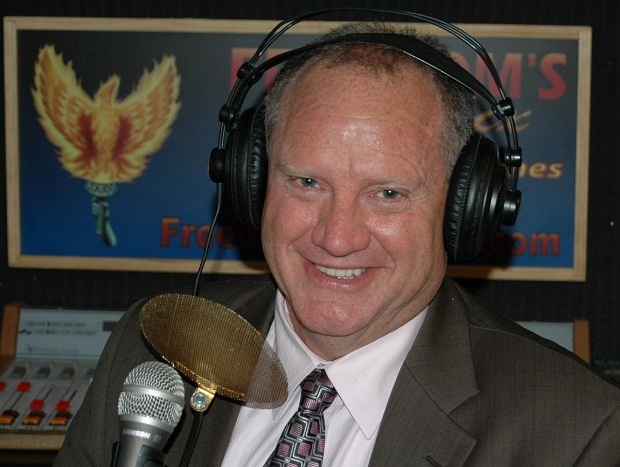 "The attacks, the– the bad mouthing, the speaking behind your back." Trump added. When Stahl brought up reports suggesting that the day to day running of his Administration is chaotic, with a 'resistance' within the administration, Trump said they are 'fake news,' and that anyone who he deems untrustworthy can be easily replaced. "I have people now on standby that will be phenomenal that will come into the administration," Trump said, declaring "They'll be phenomenal."